Tires are the only part of your vehicle that connects it with the road. The contact patch of your tire, though about the size of your hand, is responsible for your safety, comfort, mobility and fuel economy.Their care and maintenance is, therefore, very much necessary to ensure all these blessings. This care and maintenance can be easily done partly by your personal attention and physical efforts and partly by some professional expert. Nowadays, the availability of a number of devices like a tire monitor has made it much easier to preserve the quality and performance of your car tires. We have also worked out the following useful tips to help you take a special care of your car tires. Before you start taking care of your car tires, it is very much necessary that the right kind of genuine tyres are there on the wheels of your car. Tires must be of the highest quality because they have to carry a load at least 50 times more than their own weight. They are also responsible to transfer the driving inputs such as steering, acceleration and braking from the car to the road. Last but not the least is the fact that they absorb every obstacle on the road. So, there must be no compromise over the quality of the tires. Followings are the areas which need to be checked time after time permanently. The legal minimum tread depth is 1.6 mm across the central three-quarters of the tread width and round the entire circumference. As per directed by the manufacturer, you should keep checking the depth of the main tread grooves with the help of the gauge time and again. You should check it in several places across and around each tire. 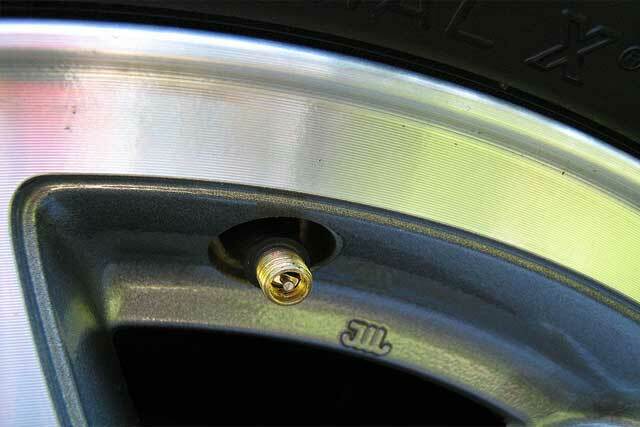 Some tires also posses the tread wear indicators moulded into the base of the main grooves. Your tire will reach the legal limit as soon as the tread surface reaches the level of these indicators. This is the time when you should replace it. One of the most influential factors is the pressure of air inside the tires. The right amount of pressure increases the life of your tires, enhances their performance, saves fuel and reduces the risk of premature wear and the irreversible damage to the internal parts. 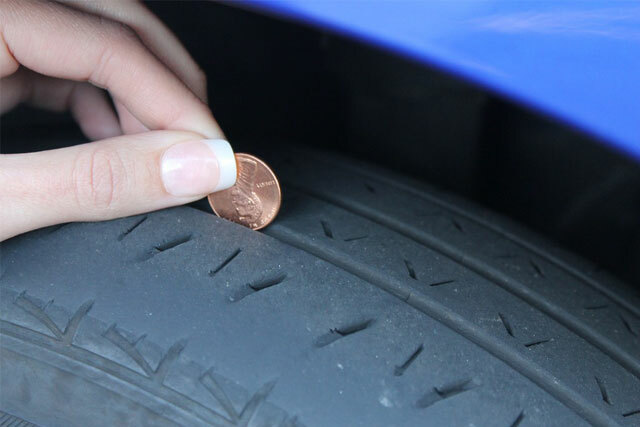 You will feel an extra grip on the road if your car tires are correctly inflated. So, it is of utmost importance that you keep checking their pressure time and again. 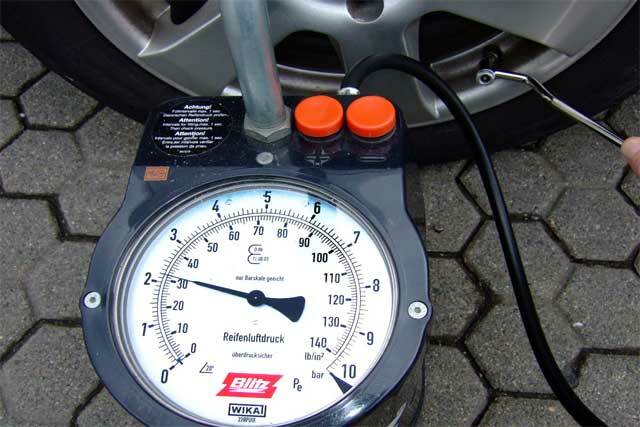 The recommended tire pressure varies for the different tires of various companies. Most often, the recommended tire pressure is written either in the user manual of your vehicle, on a label on the door frame or on the inside of the fuel flap. Unbalanced tires cause uneven and rapid tread wear, vibration and stress on the front-end parts, causing them to wear prematurely. Balanced tires, on the other hand, protect the suspension, steering system and the bearings of your car. The balance of your tires gets disturbed when you replace a tire or remove some weight from the existing tires. You must immediately get your tires balanced for their longer life. The wheels and axles of your car always need being aligned while driving. Without alignment, the suspension geometry of your car gets incorrect and you have to handle it in an altered way which may compromise your safety. Correct wheel alignment ensures the best road handling, no irregular or rapid wear and fuel saving. 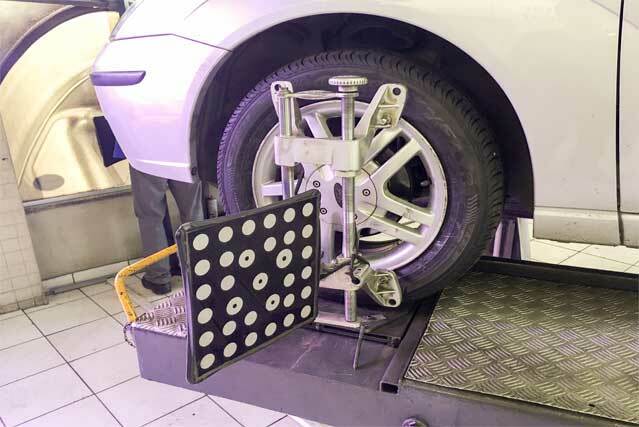 Therefore, it is much important that you keep a watchful eye on the condition of your wheel alignment and get it corrected if found even a bit wavered. Rubber valves and their caps may get cracked or deteriorated due to severe weather and temperature conditions over the months. Such valves may bend at times and allow air loss as well as the entry of dust and dirt particles inside the tires. Check and keep your valves and their caps in a good condition to maintain an air tight seal and the correct pressure for the longer life of your car tires. The abovementioned tips will go a long way towards the best care of your car tires if you keep stuck to them in your routine life.